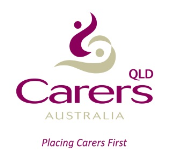 Ongoing grants of amounts up to $5,000 are available through the program that seeks to fund incorporated organisations involved with supporting relationships between young children and their families/carers, in particular, children from pre-birth to primary school entry (0-5) within Australia. Eligible activities include: Early intervention programs, Family support programs, Resources, Training required for implementation of programs, Eligible applicants include incorporated organisations. 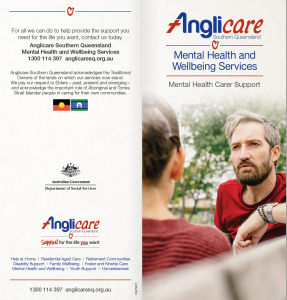 For more information contact the program administrator Ph 0438 897 933 email: inger.rice.foundation@gmail.com or contact Ann Leahy’s Electorate Office Ph 1800 625 430. 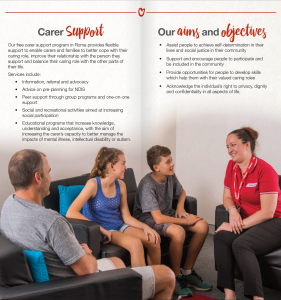 Mental Health Carer Support & Respite – The carer support program aims to provide flexible support that enables carers and families to better cope with their caring role, improve their relationship with the person they support and balance their caring role with the other parts of their life. 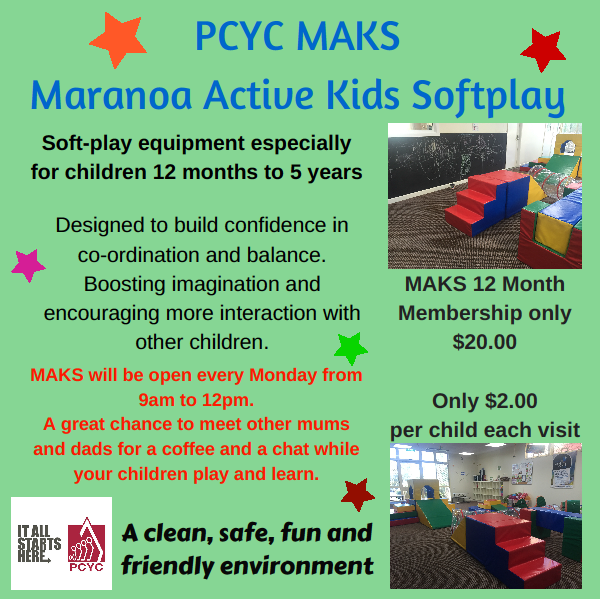 Our MAKS (Maranoa Active Kids Softplay) room is back in action. 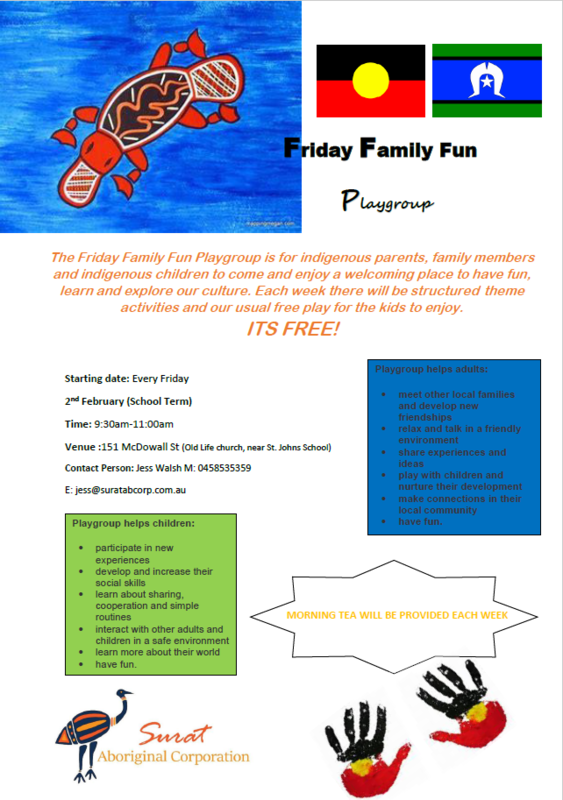 Everyone Monday & Friday 9AM to 12PM. Every family needs a little help now & then. When friends and family are unavailable, it can be hard to know who to call for support. 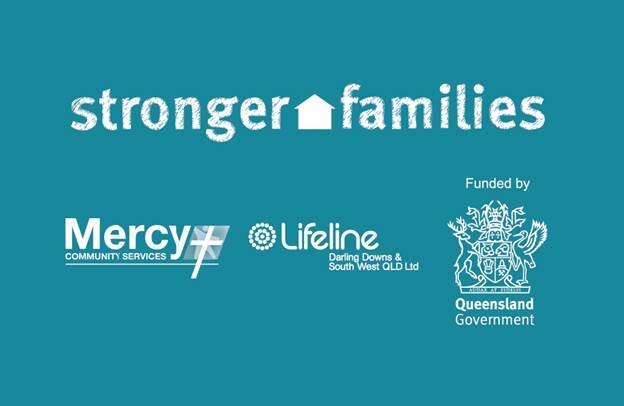 That’s where Family and Child Connect can help. 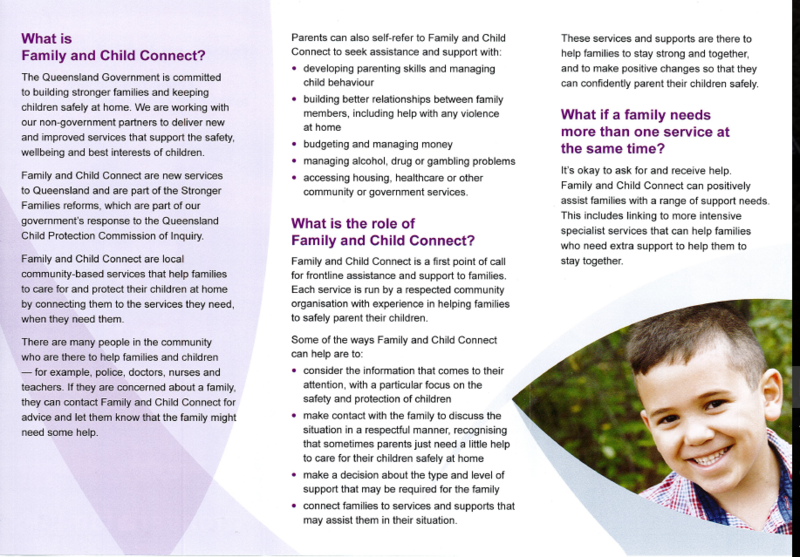 Funded by the Queensland Government, Family and Child Connect is a brand new community-based service designed specifically to listen to you and help you to connect with the right supports at the right time. 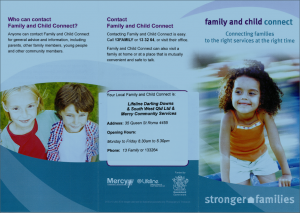 In South West Queensland the service is provided jointly by Mercy Community Services & Lifeline Darling Downs & SW Queensland Ltd at three different sites; in Toowoomba, Roma and Charleville. Whether you are a parent, a young person, a concerned friend, neighbour or professional, if you are looking for information and advice on how you can best help yourself or someone else, you can call or drop into Family & Child Connect and speak to a real person about how to get the right assistance. 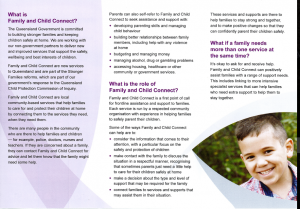 Family & Child Connects friendly, professional staff know all about the people and services in your area and how they can help with any challenge a family might be facing. They can provide you with information about these supports and in some cases can even introduce you to them. If you are worried about a family other than your own they can help you with ideas of how you might be able to reach out and provide some personal support to them. 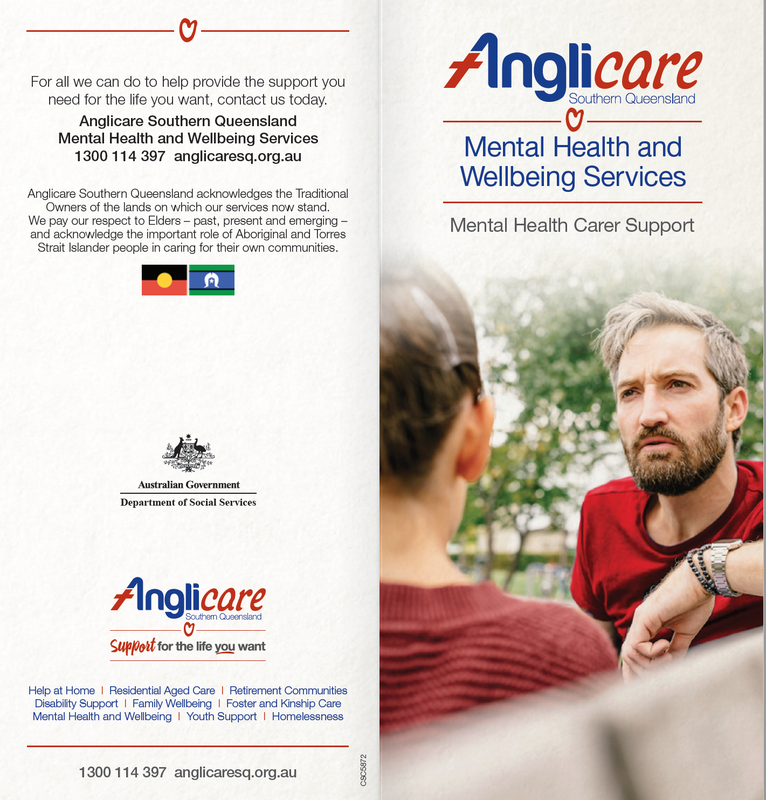 At the moment this service is available throughout South West Queensland. All enquiries are most welcome. Be Safe App – Be Safe is a mobile app that aims to help young adults make a decision about seeking help in a crisis. Daisy App – Daisy is an app developed by 1800RESPECT to connect people experiencing violence or abuse to services in their local area. Help Me App Daniel Morcombe Foundation Help Me App. A great way to not only help keep kids safe, but assist people of all ages, from 7 to 97, covering all kinds of personal emergency situations.